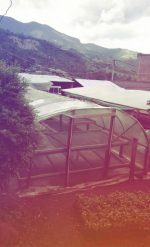 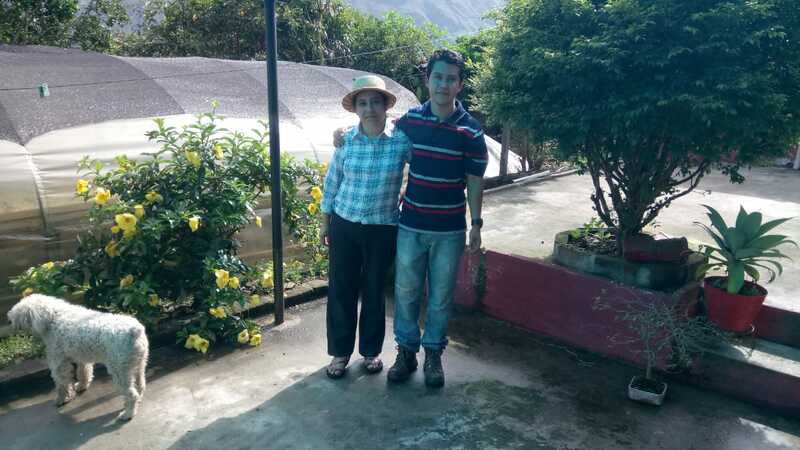 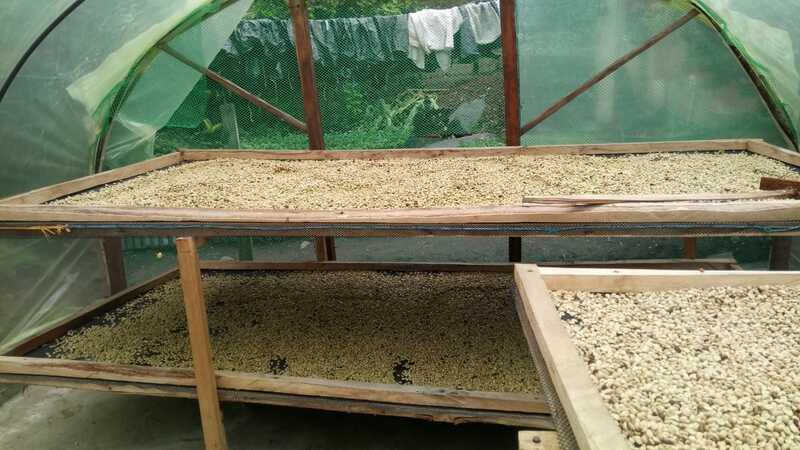 Eiver represents the 4th generation of coffee growers in his family. He’s been dedicated to the coffee production since 2014, coffee has given him the opportunity to know other coffees and places. 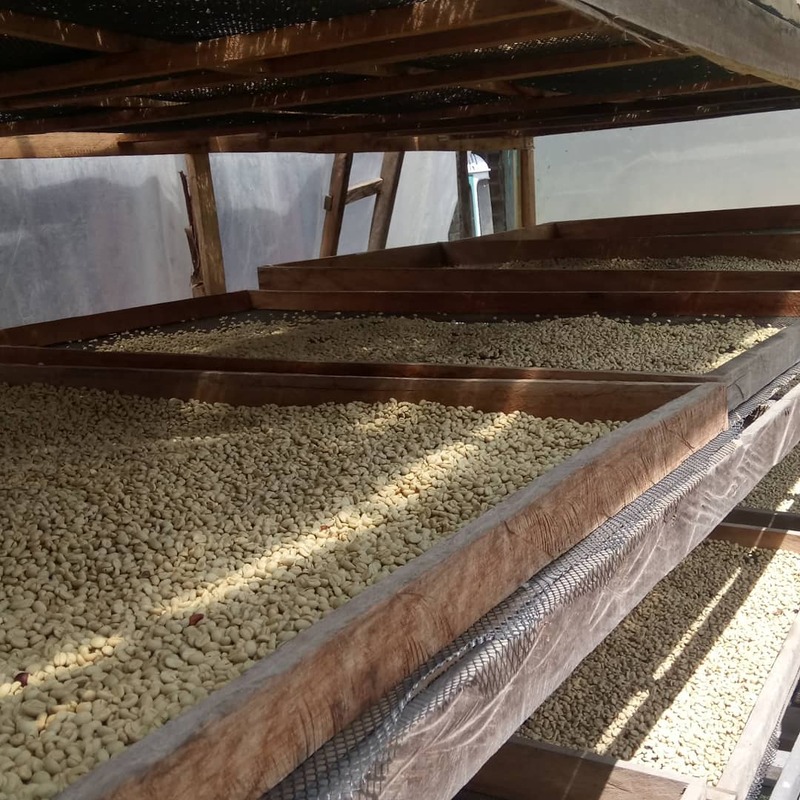 Last year he submitted his coffee to Cup of Excellence but didn’t make it to the International Round, however, this was the opportunity to work on some improvements which led him to be this year part of the presidentials. 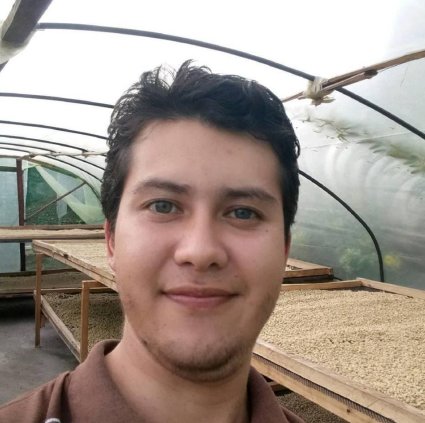 He loves challenges, every year he tries to compete in every contest there is in his region which have allowed him to position himself as producer and to improve his quality of life and processes. 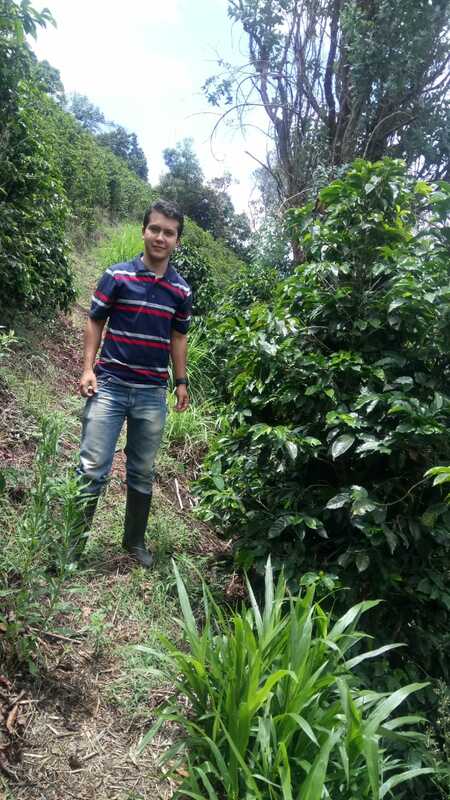 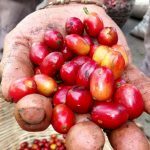 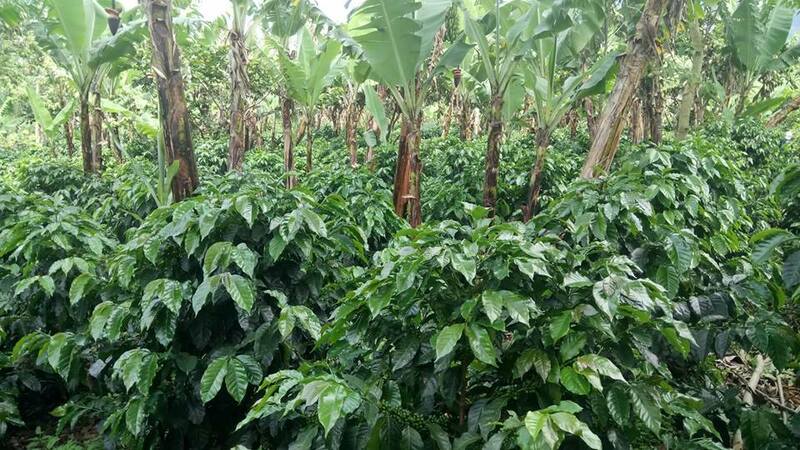 Eiver has been growing traditional varieties such as Caturra, Colombia, Typica, and is now planning on growing other varieties in his farm such as Geisha, he dreams of having a variety that could bring him tropical characteristics that he loves in a coffee and Geisha can be the right one due to the soil conditions of his farm.